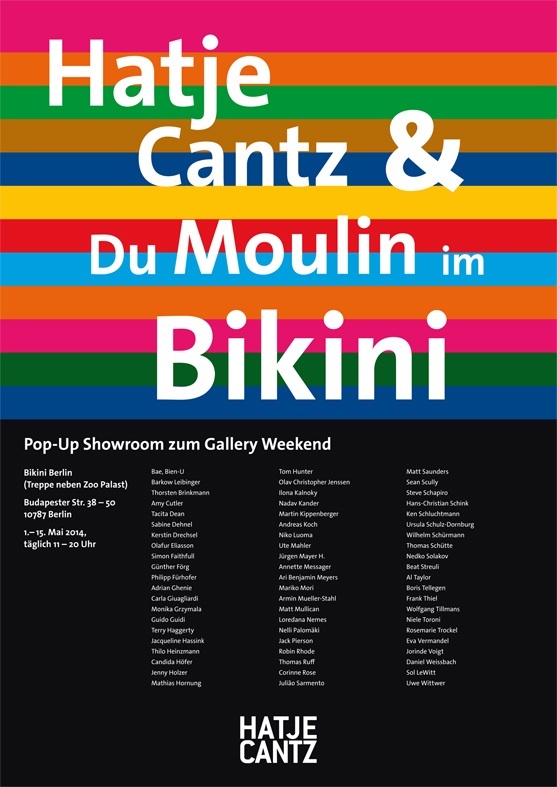 In Mai 2014 CUBELIN has been part of the Pop – Up Showroom in the famous Berlin BIKINI HOUSE! Starting off with the Art Gallery weekend it displayed a wonderful collection of contemporary fine art presented by the Hatje Cantz Verlag & Curator of Art Gräfin Isabelle du Moulin. 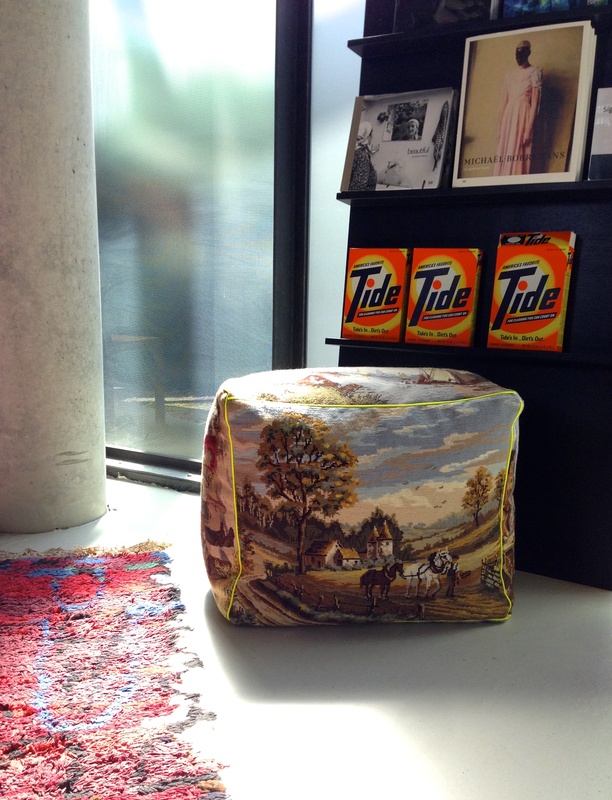 CUBELIN exhibited three tapestry poufs and found itself in excellent company with famous international artists like Sol Le Witt, Armin Müller Stahl, Mathias Hornung and many more!